Neil Young's "Ditch Quadrilogy" Re-Re-Release is finally coming! 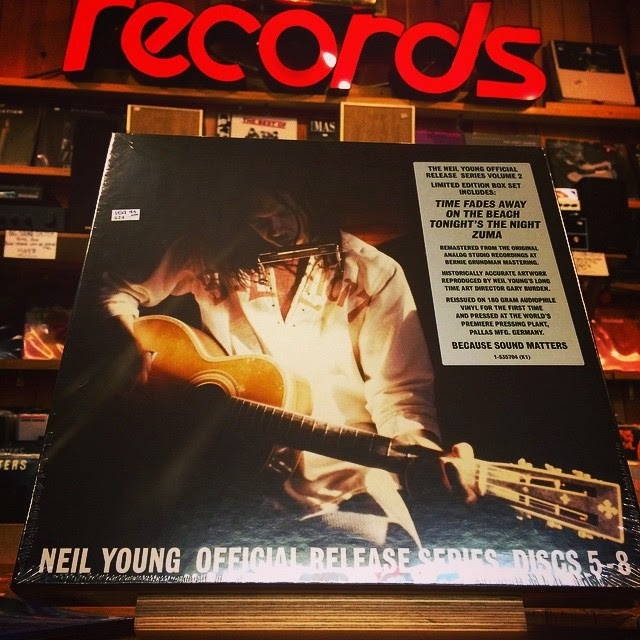 Now, Neil Young's Official Release Series Discs 5-8 (4CD) boxset is scheduled for a May 12 release, per this Amazon Pre-Order Listing. 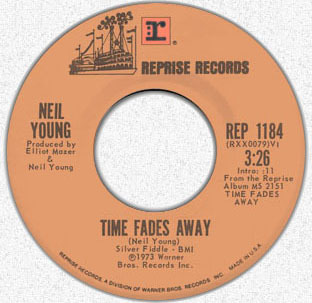 So after 12+ years or so, the Re-Release "Time Fades Away" Petition may finally be retired with over 150,000 visitors. 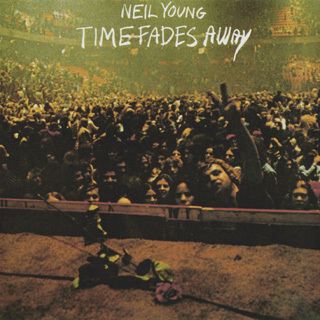 In the meantime, we'll just to keep referring to Neil Young's elusive "Time Fades Away" album and it's hostage status, as noted in the observation that it's unreleased status is: "Like stashing Mona Lisa in the basement." Hard to believe, but it's been 12+ years since we launched the Release "Time Fades Away" Petition campaign. Since February 2005, over 150,000 visits have been logged to the TFA page and the petition has gathered over 16,000 verified signatures. (The actual count is closer to 20,000 but the petition site has had several backup failures where thousands of signatures were lost.) Over 16,000 votes have been cast for favorite song on album. 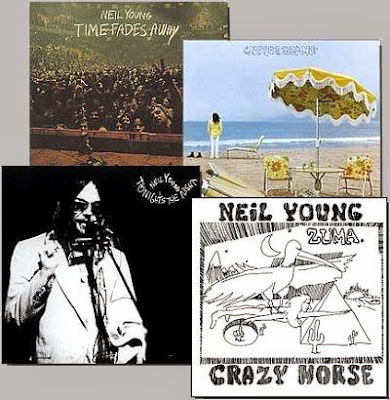 We had some really great comments on UNCUT Magazine naming Neil Young's "Time Fades Away" as the #1 Great Lost album of All Time or -- as we like to say -- the "missing link" in the Ditch Trilogy. 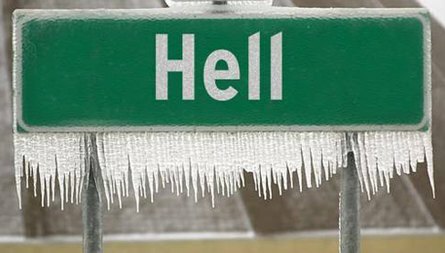 Hell Freezes Over on May 12, 2017? Thanks for the update. Just went to the Amazon site: possibly a fake listing? Time Fades Away is available from HDTracks.com. It is high resolution flac files but can be converted to any format you want. Where's Homegrown? I've been waiting for years. I know these other albums by heart. So I personally have no reason to buy them again. Another interesting release is Decade on vinyl for RSD , 5000 limited copies. Decade needed a serious remastering. FWIW, both the 5-8 and 8.5-12 CD box sets started to appear on amazon.de. Price tags are a bit steep (82 and 90€ respectively). ...the strange thing is that they are named ORIGINAL SERIES and not OFFICIAL SERIES ??? No one noticed they are named ORIGINAL RELEASE SERIES and not OFFICIAL RELEASE SERIES ?